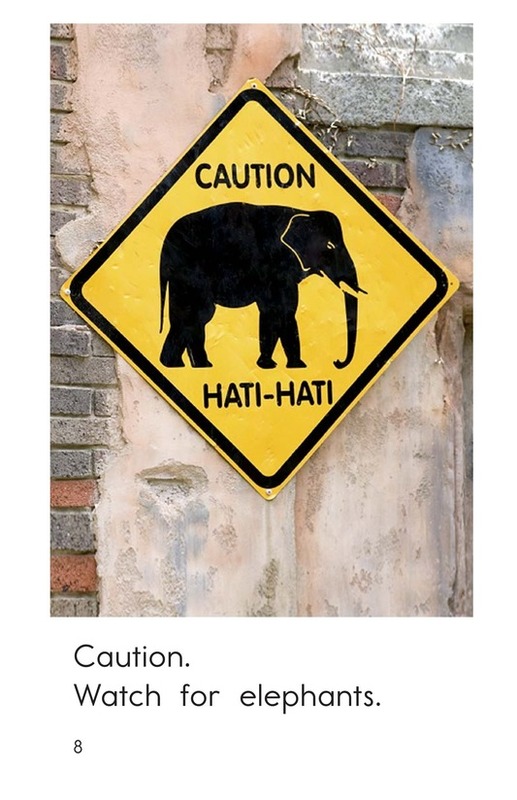 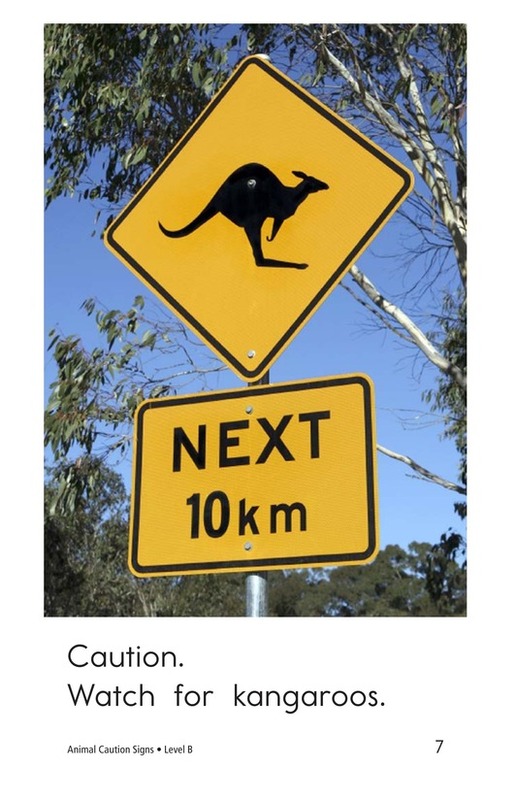 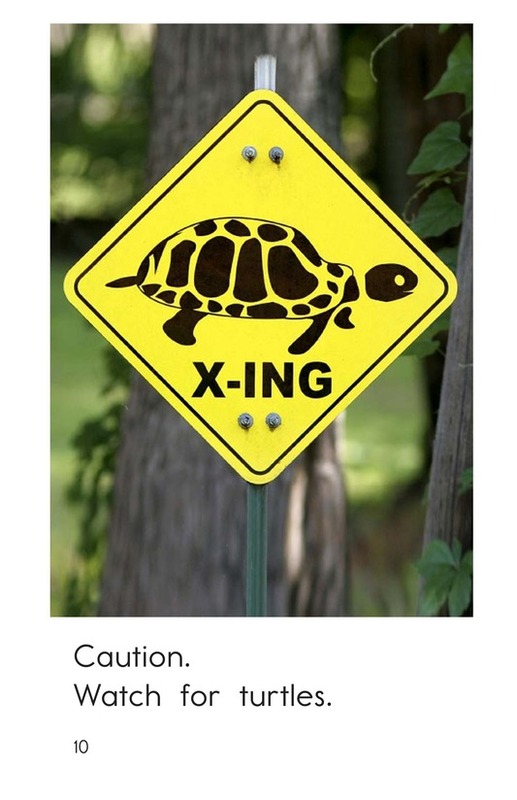 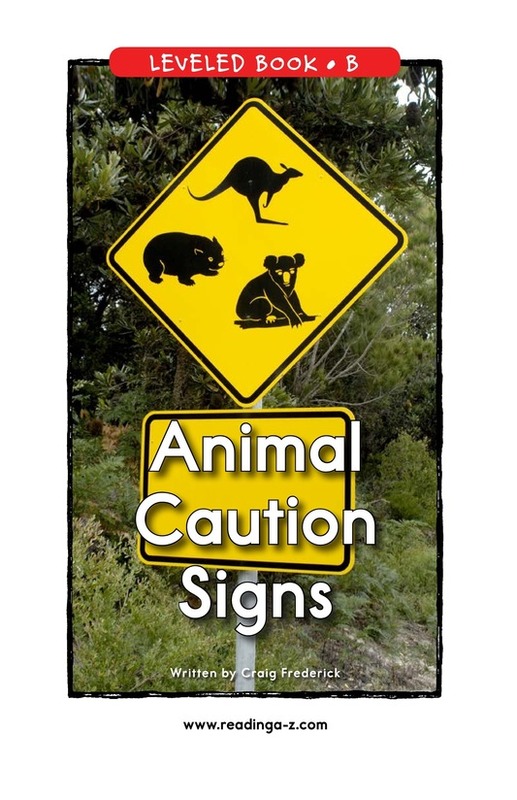 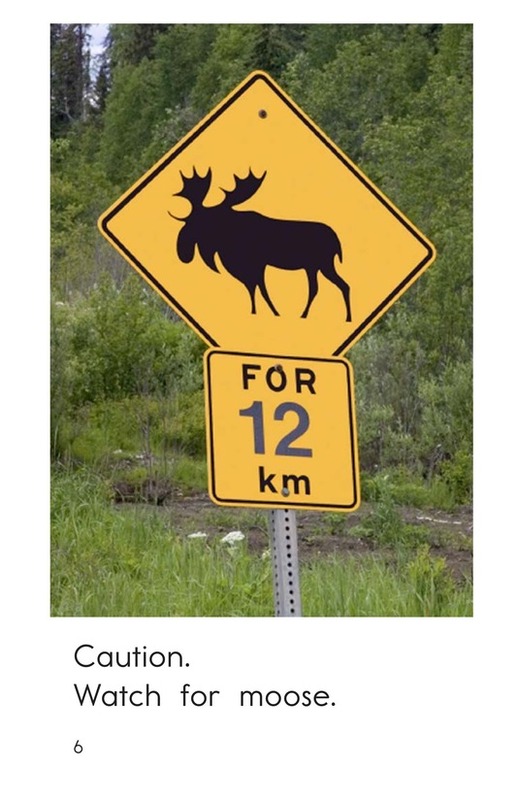 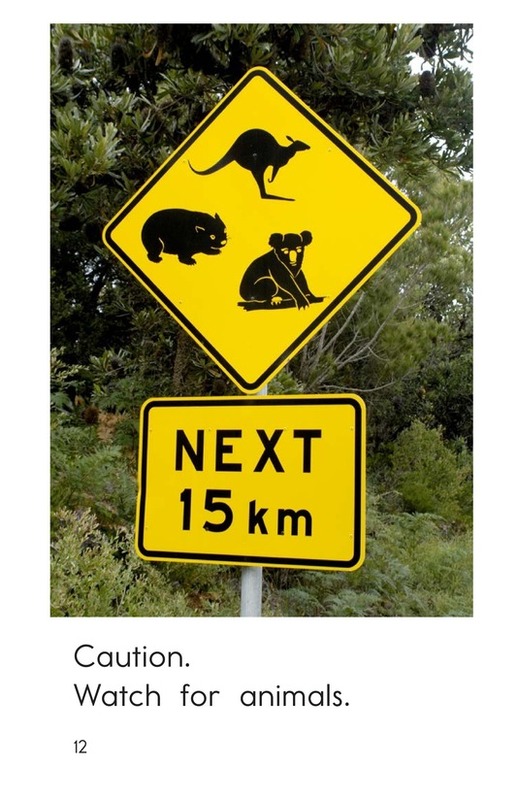 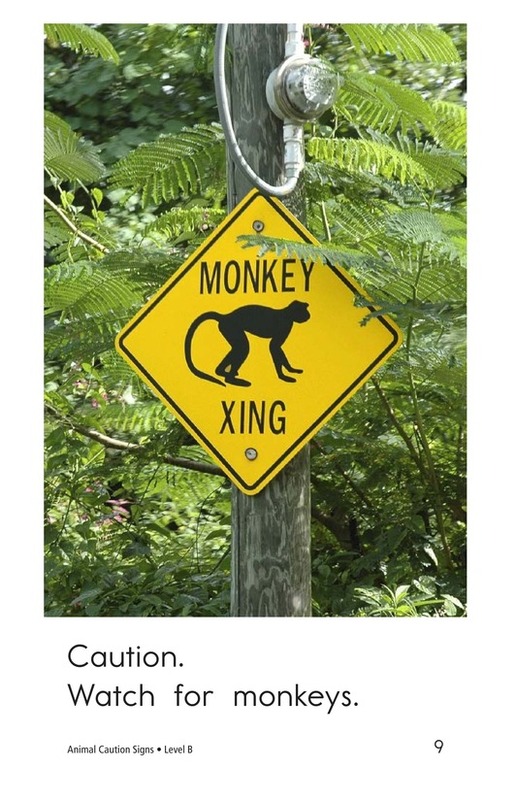 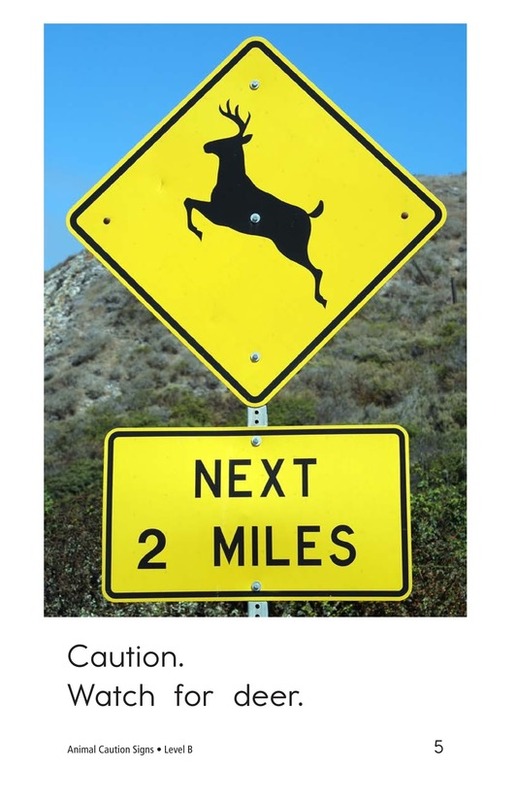 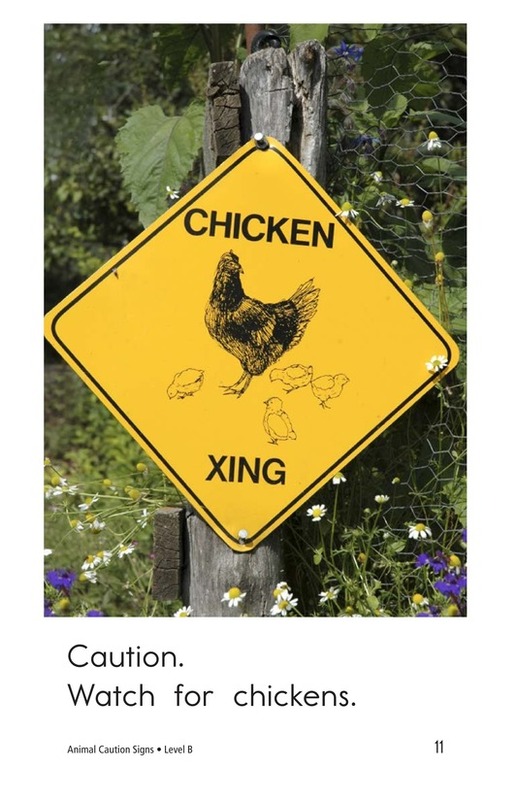 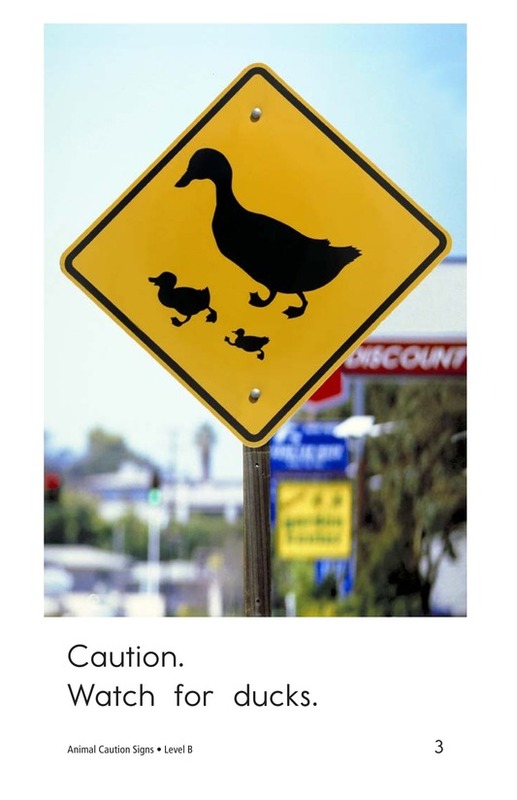 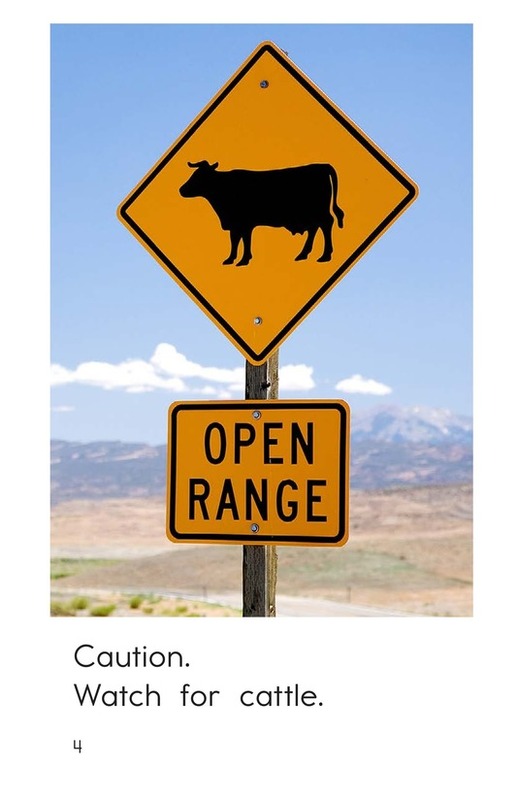 In Animal Caution Signs students will be introduced to animal-crossing signs from around the world. 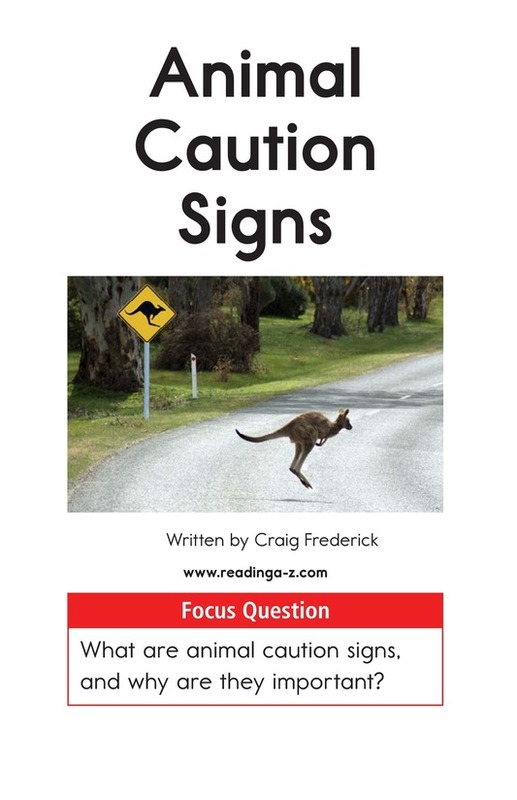 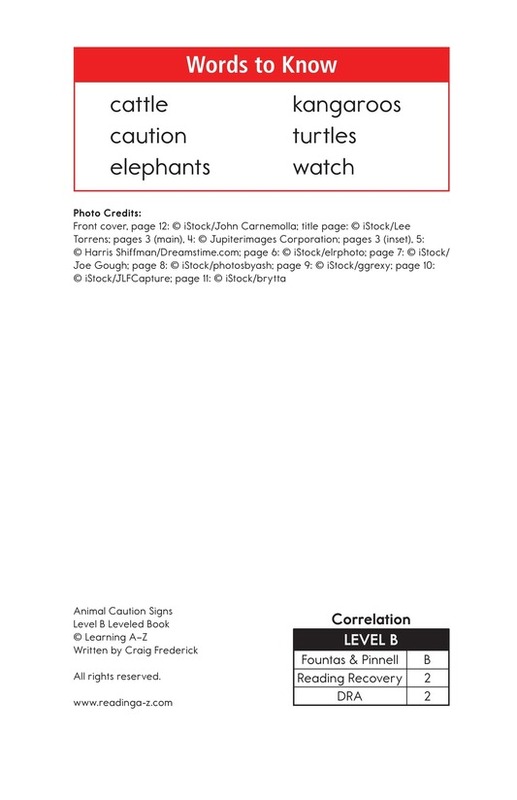 Photographs, high-frequency words, and repetitive phrases support early emergent readers. 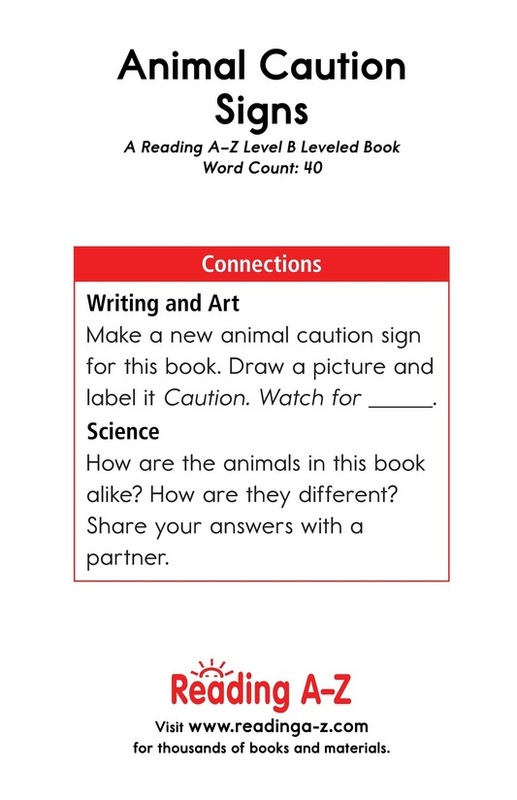 Students will also have the opportunity to practice visualizing and classifying information.